Computer Science Department, University of Houston, 3551 Cullen Blvd., Houston, TX 77204, U.S.A.
Activity Recognition, Deep Learning, Context Information. 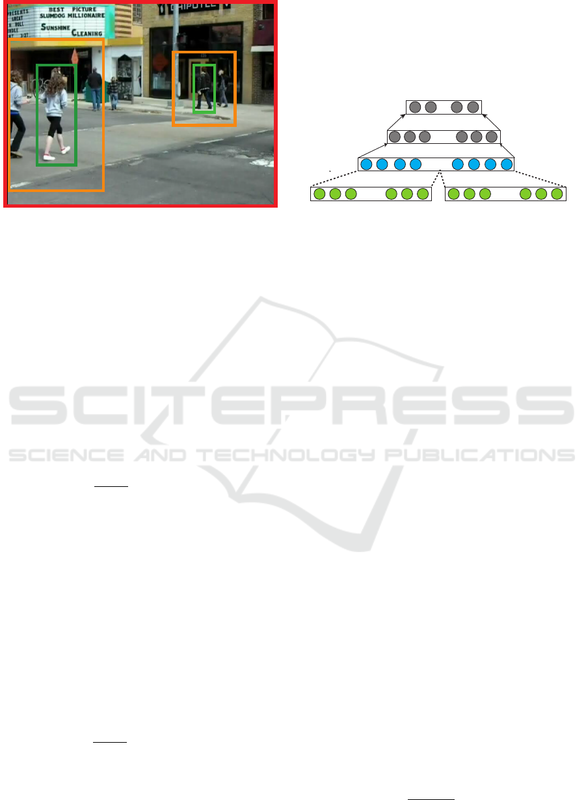 Human activity recognition is an important yet challenging research topic in the computer vision community. state-of-the-art methods on 5-activities and 6-activities versions of the Collective Activities Dataset. from the computer vision community in recent years. 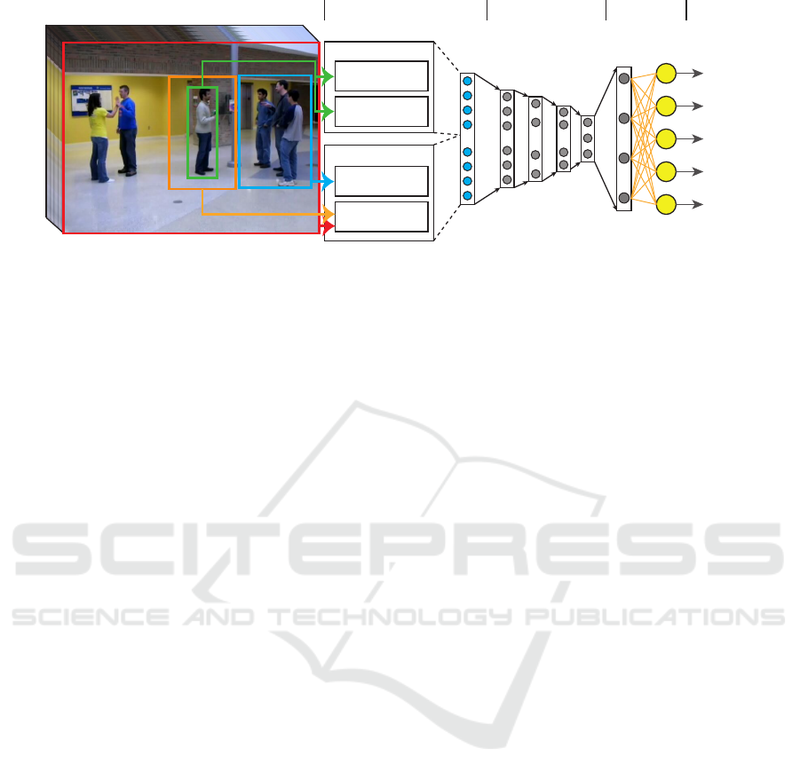 subject motion variabilities, and viewpoint changes. Wei L. and K. Shah S.
Human Activity Recognition using Deep Neural Network with Contextual Information. • We introduce a two-level scene context descriptor. collective activity dataset (Choi et al., 2009). based on modeling the motion of human body parts. racy of the overall activity recognition task. plications (Wei and Shah, 2015; Wei and Shah, 2016). the selected persons. To address this issue, Tran et. text features that have semantic meanings. Figure 1: The overview of proposed neural network model. overall event of the entire scene (Wang and Ji, 2015). network is as shown in Figure 1.
nized activity from input observations. le f t, back, backright, right, f rontright}. movement of human as a whole part. frames in the interval [t −β, t + β]. features to describe human motions in the video. applied in event recognition (Wang and Ji, 2015). STIP histogram generated using the video segment (a). the scene based context and group based context. mans relative to the target person. it. The yellow boxes are the scene context areas of persons. within social interaction region, as shown in Figure 6.
of target subject in the video segment (a). into 4 sub-range in order to compute histogram. the top represent the group context information. into a fully connected layer for further abstraction. overall context information of a given observation. Scene Context Info. Group Context Info. Figure 9: The network of group context informations. training and inference using our model. is the ground truth human activity label. context feature space through Equation 7.
et al., 2015) with GPU acceleration. ing Collective Activity dataset introduced by Choi et. over-ﬁtting and we stop training. evaluated has conﬁguration as shown in Table 1.
of-the-art approaches as shown in Table 3. Figure 10: Confusion matrix of Collective Activity Dataset. 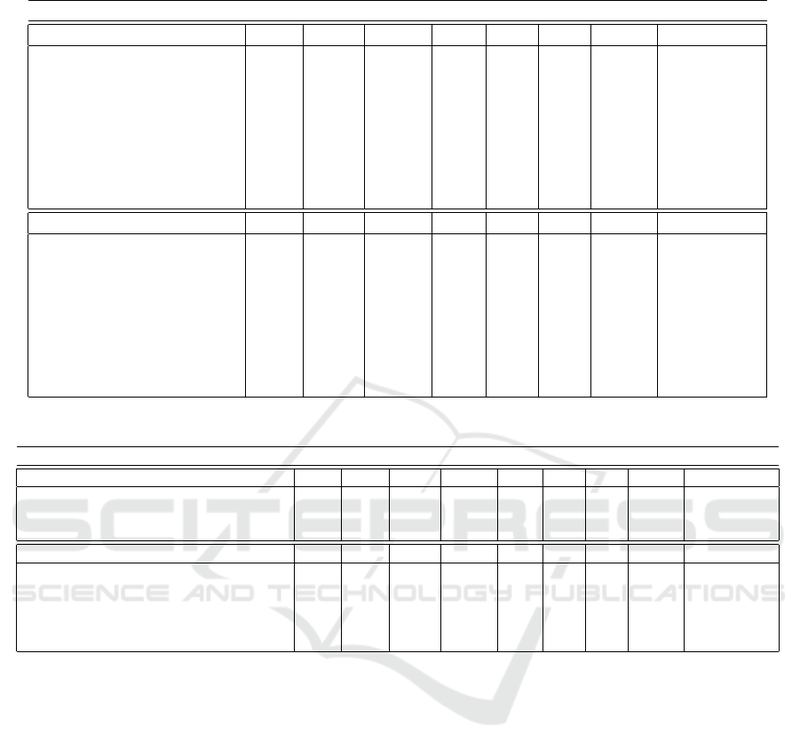 5 activities version (top) and 6 activities version (bottom). 2011) and compare its performance with DNN model. Data-Act-6 and the results are summarized in Table 2.
the-art performance on Collective Activity dataset. Table 2: Comparison with state-of-the-art approaches. Table 3: Comparison with state-of-the-art approaches. nition methods in the collective activities dataset. localizing participants of group activities in videos. 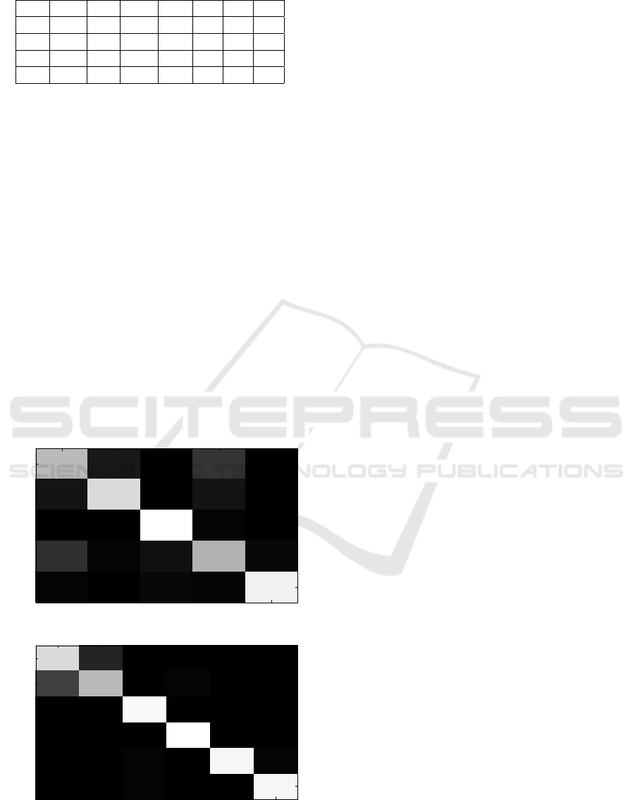 Vision–ECCV 2012, pages 187–200. Springer. Intelligent Systems and Technology, 2:27:1–27:27.
puter Vision and Pattern Recognition. Ess, A., Leibe, B., Schindler, K., and Van Gool, L. (2008). 2008. CVPR 2008. 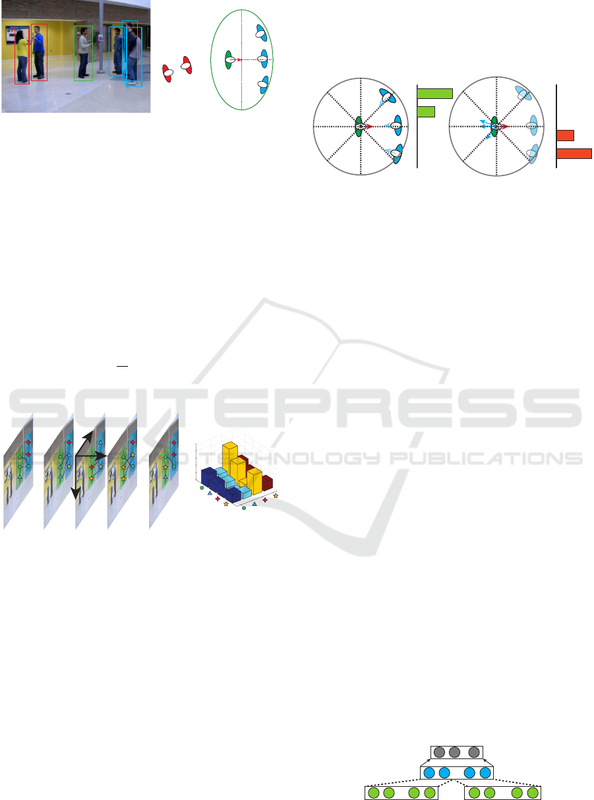 IEEE Conference on, pages 1–8. 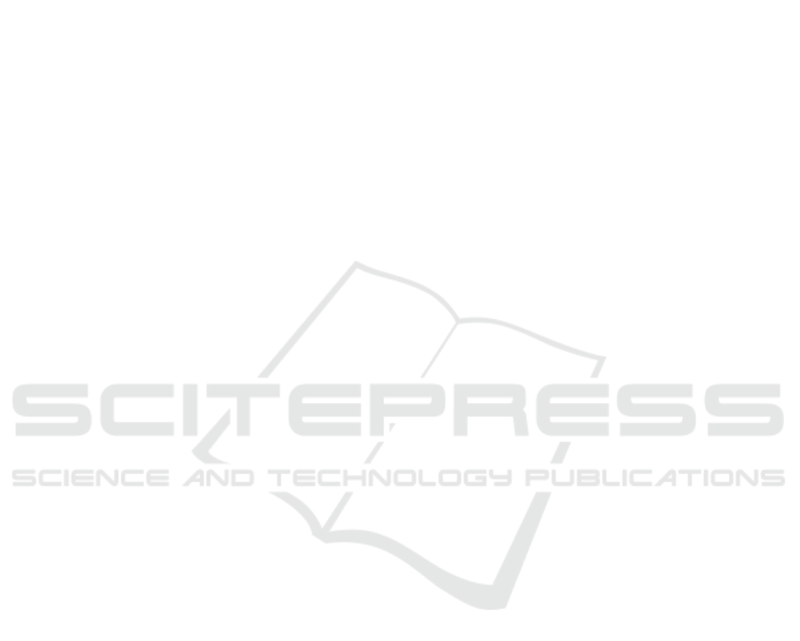 2014 IEEE Conference on, pages 1725–1732. IEEE. composite objective function. Technical report, UCL. Tran, K. N., Kakadiaris, I. A., and Shah, S. K. (2012). Tran, K. N., Yan, X., Kakadiaris, I. A., and Shah, S. K.
nition in crowded scenes. In VISAPP. 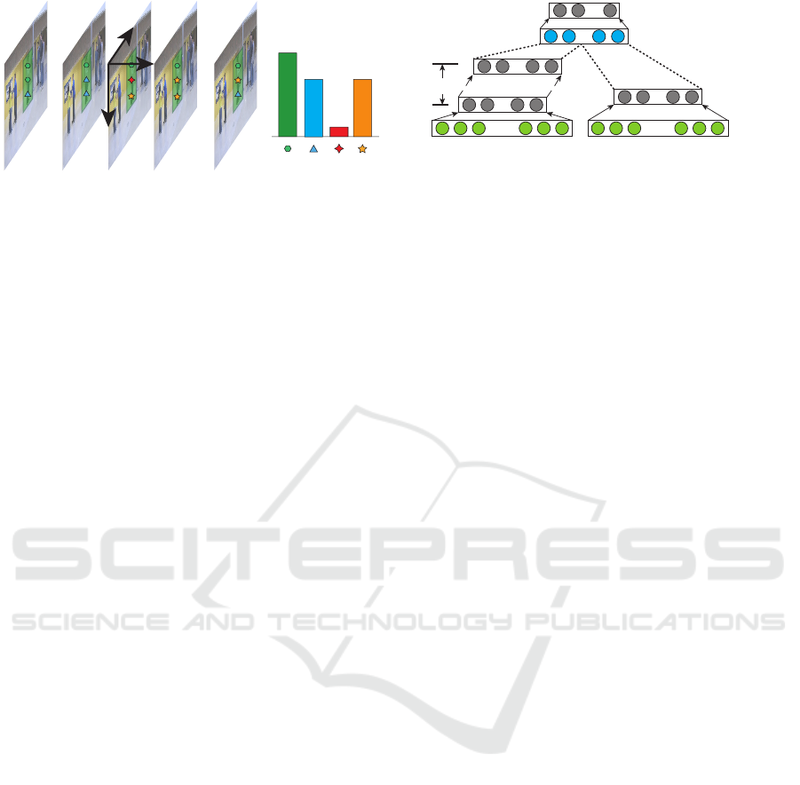 Information Processing Systems, pages 487–495.